Home / Learn / What is a Boston Shaker? You’ve seen it used in bars, you’ve heard it mentioned in videos, and you’ve read about it in articles and recipes – but what exactly is a Boston Shaker? At its simplest, a Boston Shaker is a two-piece cocktail shaker, consisting of a glass and a metal tin. A useful and common combination is a 16 oz. mixing glass, and a 28 oz. metal shaker tin. 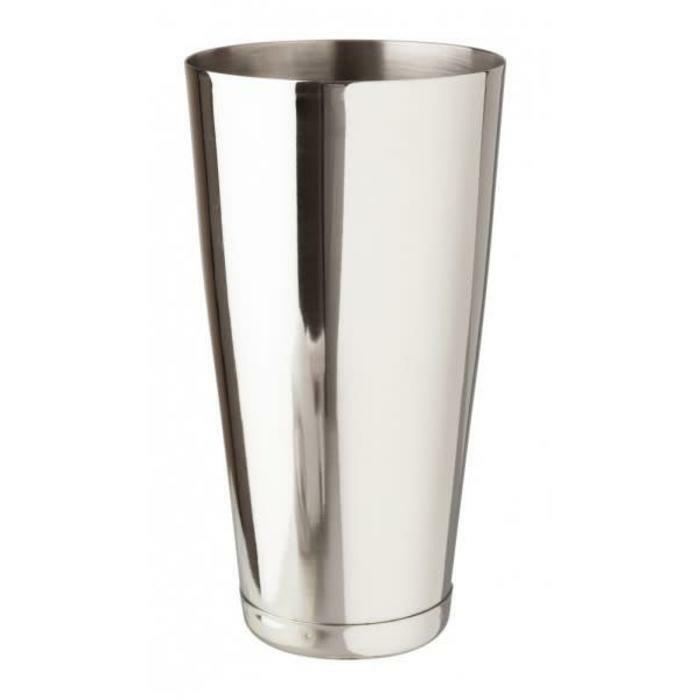 Some bartenders and cocktail lovers may also use a second shaker tin in place of the glass half, for a metal-on-metal Boston Shaker. 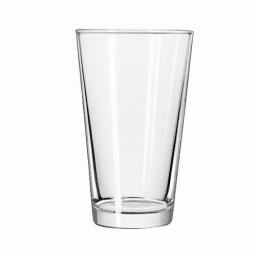 Note here, that while they look visually similar, a mixing glass is not the same thing as a pint glass. 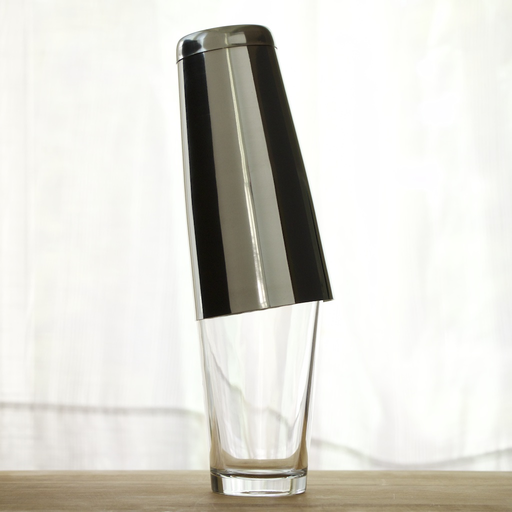 Specifically, a mixing glass has been created for the explicit purpose of use in a Boston Shaker, so the glass itself is usually created and heat-treated differently. 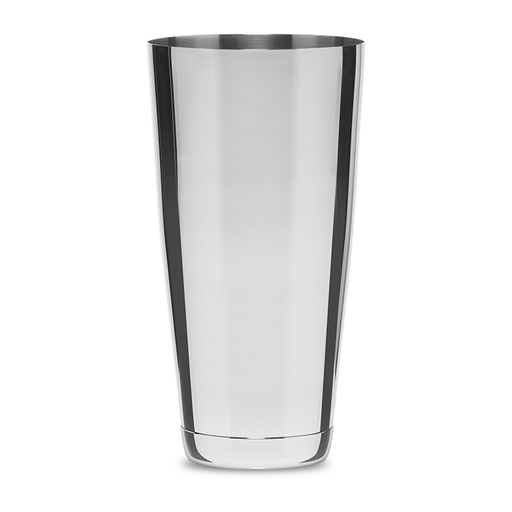 If all you have is a pint glass, it will work, but be aware that due to the nature of how you open the Boston Shaker, your pint glass may eventually chip, and you'll lose that batch of cocktails inside, and will of course need to replace your glass. The Boston Shaker can be used for shaking or stirring a cocktail. This is part of the reason it’s so popular: it’s a multi-tasker. 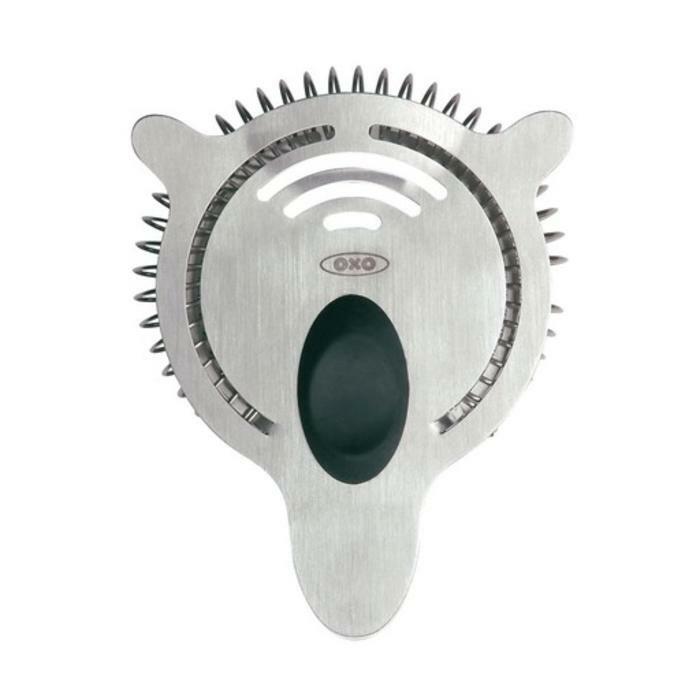 > The Hawthorne Strainer – This is the style with the coil around the edge. 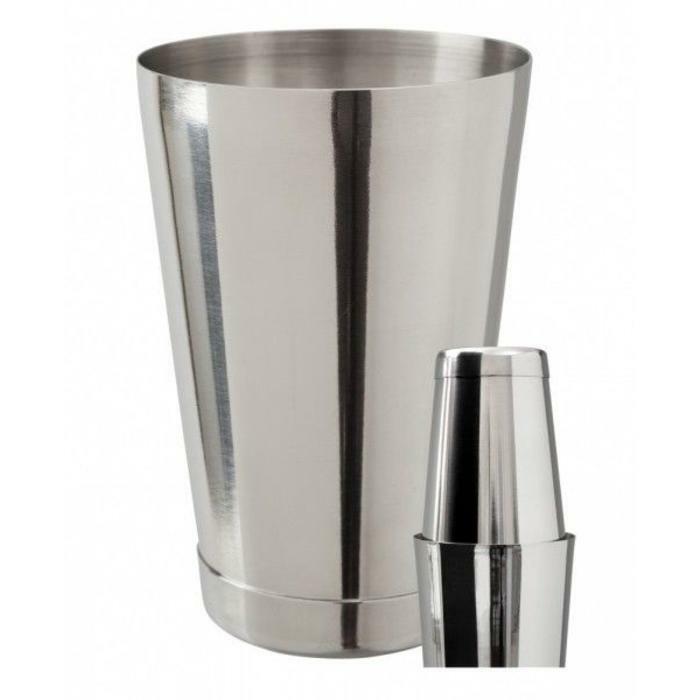 You place it in the metal half of the Boston Shaker, coil side down, so it can hold back the ice while you pour your shaken drink into the glass. 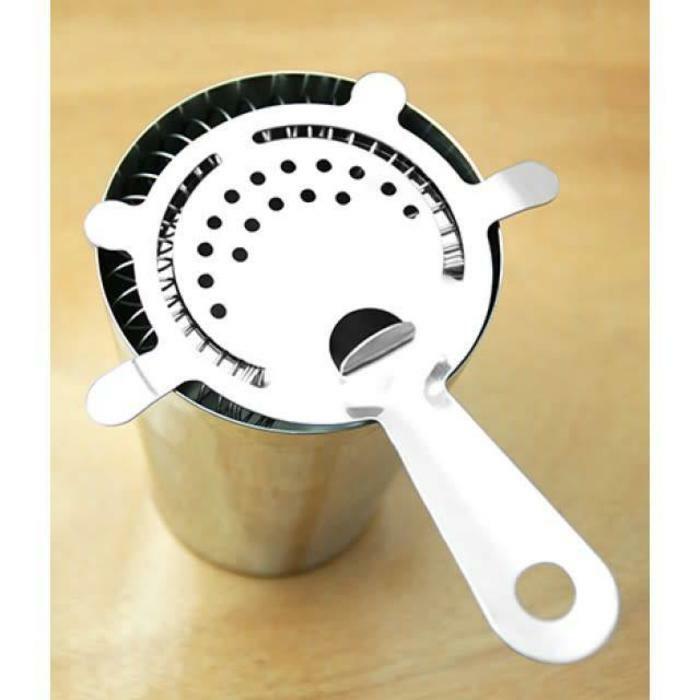 You use a Hawthorne strainer when you've shaken a drink, because the fine coil holds back pieces of ice or other ingredients that might be in your shaker. 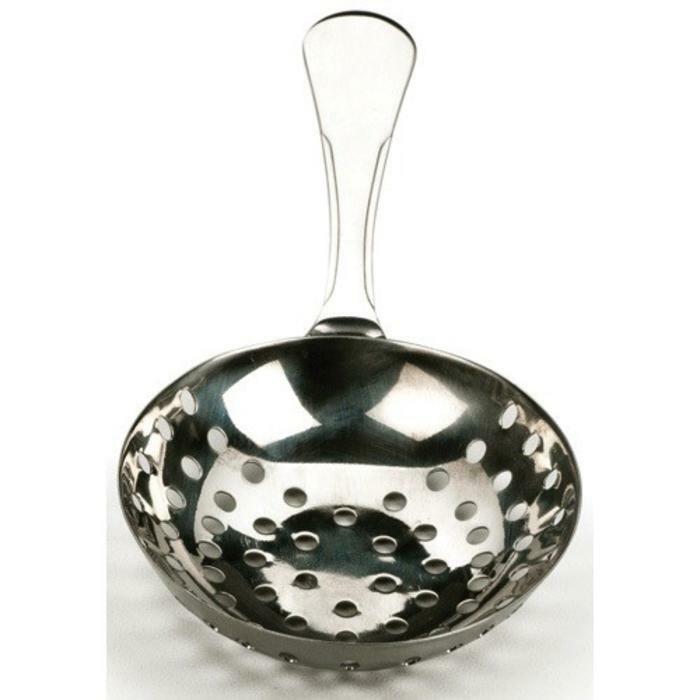 > The Julep Strainer – This is the style that looks like a large spoon with holes in it. It’s used with the glass half of the shaker, or your mixing glass, when pouring a drink that has been stirred. It’s placed dome or curved side up (whichever feels best to you) into the glass and is held in place by your index finger while pouring. 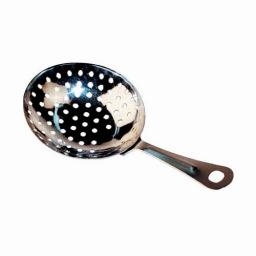 You use the julep strainer when you've stirred a drink because the small holes hold back large chunks of ice or ingredients, yet still let small pieces through for drinks where that's desired... say like, a julep! In the video below, you can view a video our founder, Adam, did for how2heroes.com illustrating how to shake and pour a cocktail by making a margarita. Although Adam doesn't go into the opening techniques in detail (and he's continued to hone his instructional skills since this circa-2008 video), it’s worth an overall viewing to watch the process of using a Boston Shaker for shaken cocktails. He still hates those damn limes – they were like bricks! Jaime Boudreau does a super video on shaking a cocktail. Right around the 2 minute mark he goes into great detail on how to open the Boston Shaker. It’s really educational and totally worth the time to check it out. 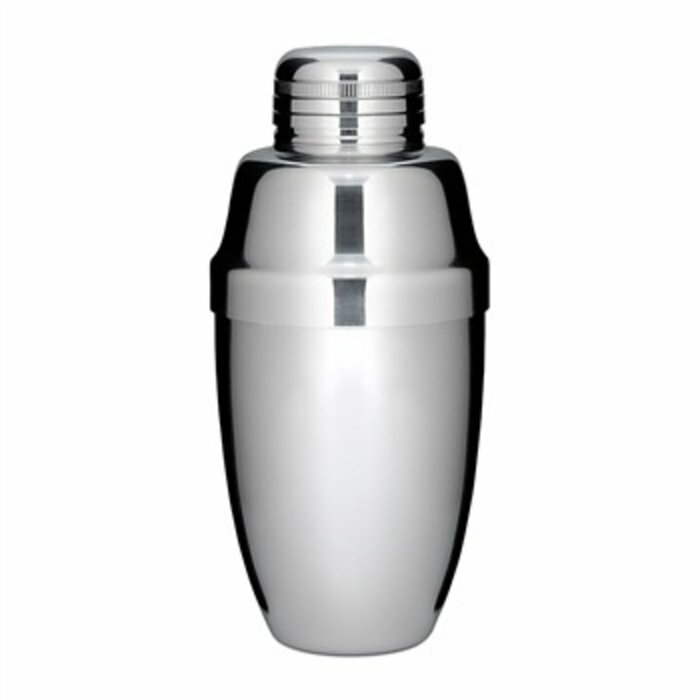 How to Use a Cocktail Shaker by Duggan McDonnell on Chow.com talks about setting the shaker tin at an angle to facilitate an easy release. 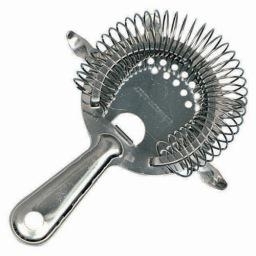 FYI - That shaker with the cap on it and a built-in strainer, isn't a Boston Shaker - that one's called a Cobbler Shaker. 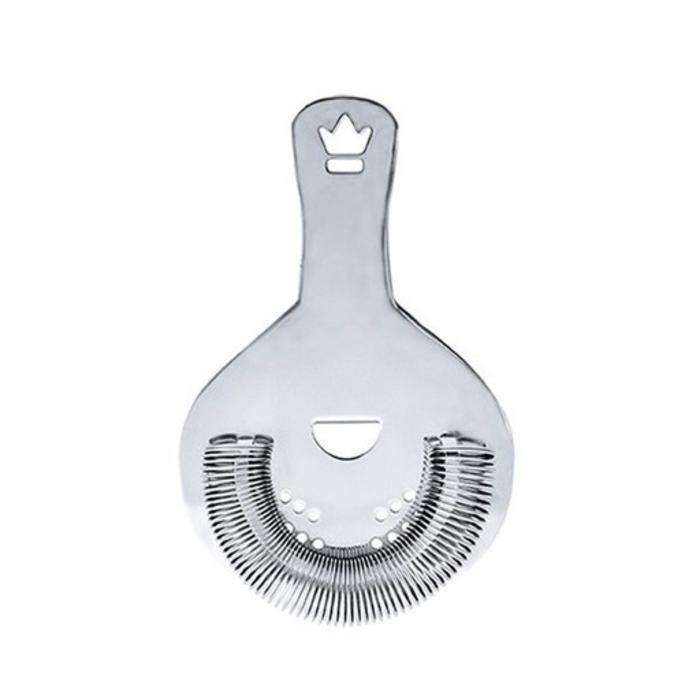 Though there are a few of those that are well-made, and we do carry a few that meet our standards, the base models you find in most home goods stores are made of thin metal which dings and warps easily. When this happens, you'll find the cap will no longer release after shaking a drink, due to the vacuum seal created by the cold ice. In this, you not only lose that drink, but you'll have to replace your shaker entirely. Though it might take a couple tries to get the feel of a Boston Shaker, they're generally just as affordable to start, and will outlast most cobblers. For these reasons, most professionals and cocktail enthusiasts will use a Boston Shaker for it's versatility, customizability, and durability. This is the same exact product you see professional bartenders using at bars around the world. 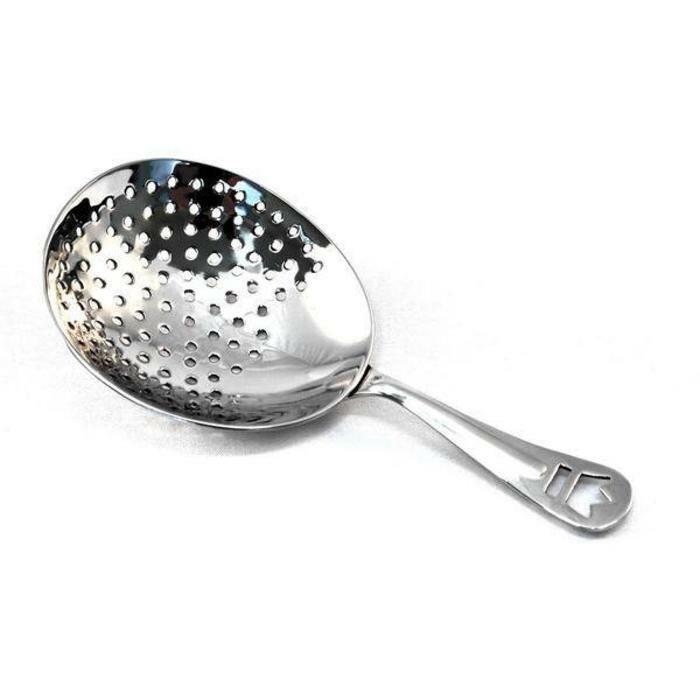 Be sure to pick up your strainers, too! Shaker Tin, Weighted, 28 oz. Shaker Tin, Weighted, 18 oz.